Story has always been a rich part of the ethnic culture. For people of color, oral communication has been a means to come together. Now is the time for more ethnic voices to be seen—as well as heard—through print publications. The Swahili word harambee means, to pull together. Out of this truth, Harambee Press was birthed. We are looking for writers who want to express the diversity of their culture and who have stories and life lessons. Whether through fiction or nonfiction, HP authors should carry a message of hope and redemption. At this time we are acquiring fiction, nonfiction, and YA by ethnic writers. We are not looking for poetry, articles, or children’s books. We accepting submissions from people we meet at conferences, agents, and referrals. 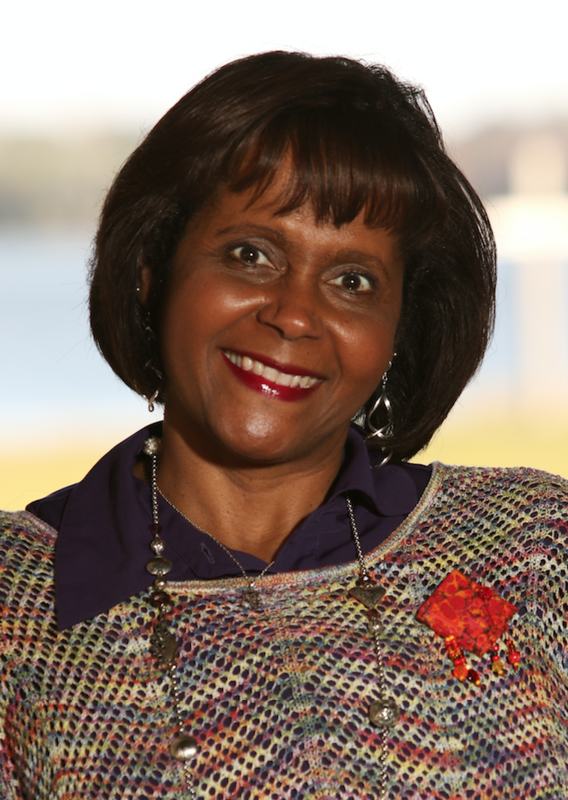 Edwina Perkins is an award-winning writer, experienced teacher, and speaker. She serves on the Word Weavers International Advisory Committee. She worked as a content editor with Lighthouse Publishing of the Carolinas. Currently she is the Acquisitions and Managing Editor for Harambee Press—LPC’s ethnic imprint which seeks to publish ethnic writers. She loves the excitement of new writers and watching them develop in their craft. She is also a free-lance editor and writer. Edwina is a wife, mother of four adult children, grandmother to one (with one on the way!) and owner of a 16 year old bichon poodle mix who believes the world revolves around him. Sometimes, it does. She resides in Central Florida, but hopes to relocate to North Carolina, her home state, to be closer to most of her children and grands. Fist time conferee? Have no fear! Orientation is here! Come tackle your conference questions in a single session (and even some you didn’t know you had). Come in like the Underdog and go out like the Top Dog with information that will help you soar at FCWC. Does My Writing Offend You? The number of books about ethnic characters has risen over the last few years. From 10 percent in 2013, to more than a quarter of young adult and children’s books featured characters of color in 2016. Sensitivity readers are not police of free speech or intend to be censors. They’re readers who review manuscripts for issues of bias, issues of representation, cultural inaccuracies, insensitive language, and will make suggestions to authors. This workshop will address the role of sensitivity readers and when should a writer consider acquiring one.